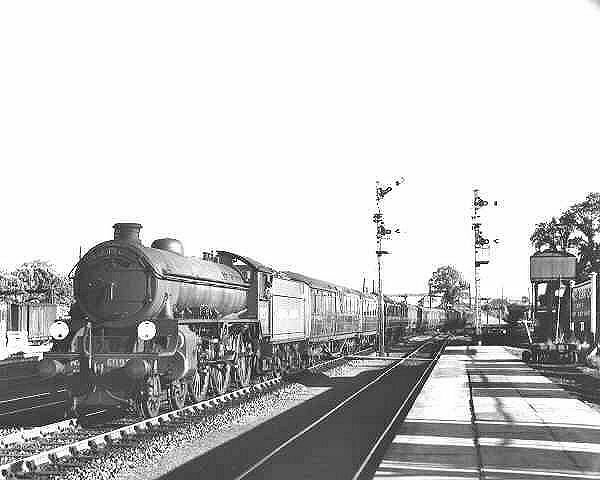 Class B1 BR E1140 at Princess Risborough. 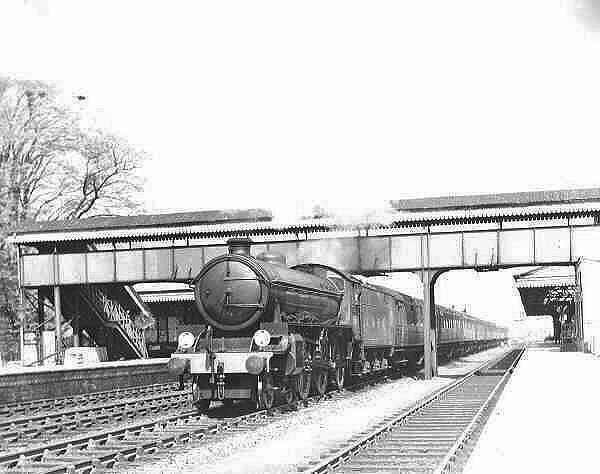 Class B1 BR 61192 at Princess Risborough. 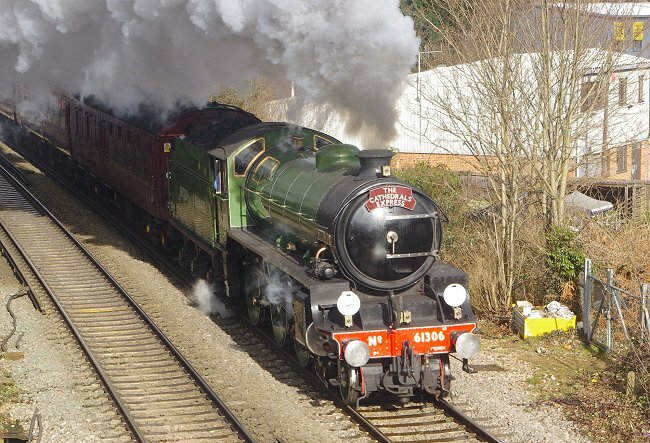 Class B1 BR 61306 at Coxes Mill, Addlestone, on 14th February 2015. 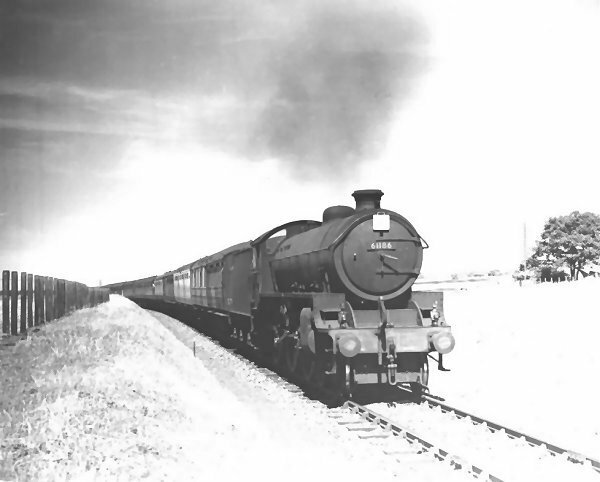 Class B1 BR 61186 south of Princess Risborough. Class B1 BR 61001 "Eland" at High Wycombe. 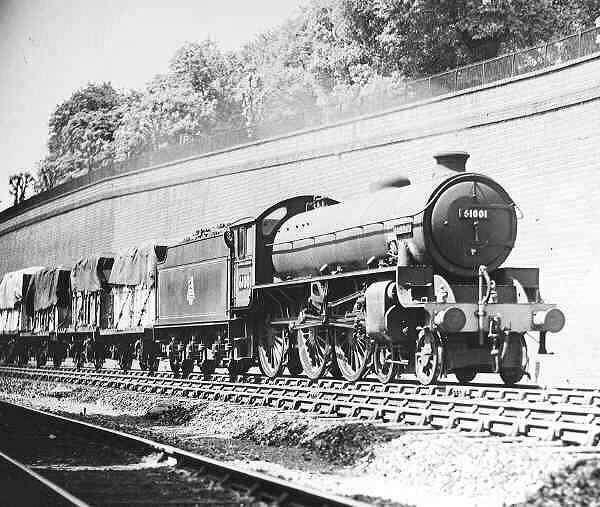 This loco was originally LNER number 8302.